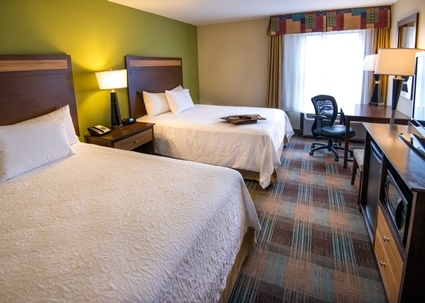 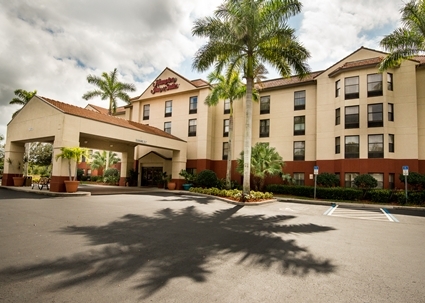 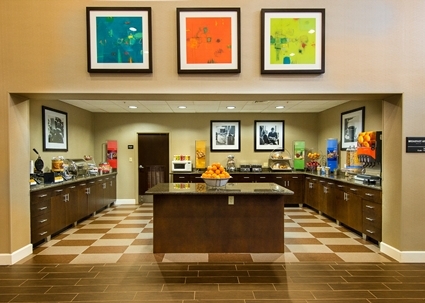 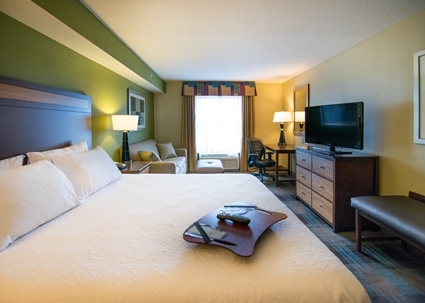 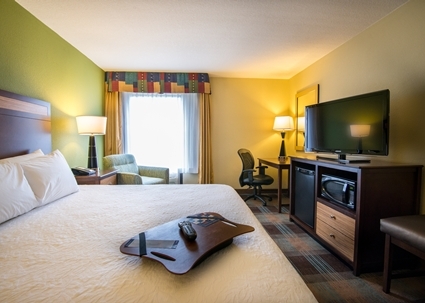 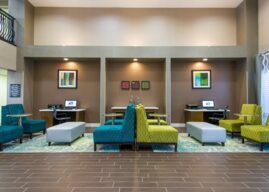 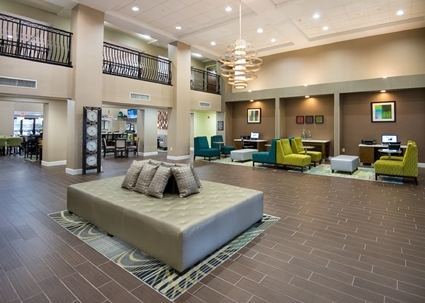 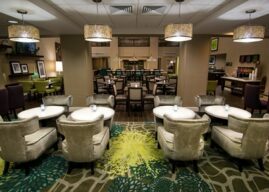 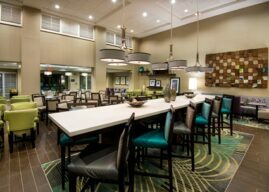 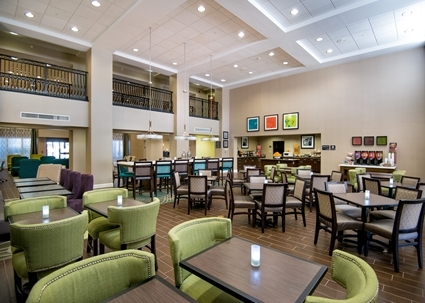 The Hampton Inn & Suites Fort Myers Beach/Sanibel gateway is ideally located at the crossroads entrance to Fort Myers Beach and Sanibel-Captiva Island; two of Southwest Florida’s premier vacation destinations. 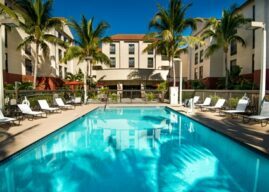 Relax near the coastal paradise in one of the nicely appointed room, refresh in the outdoor pool, or rejuvenate in the fitness center. The stunning seaside resort town is yours to explore when you stay at the Hampton Inn & Suites Fort Myers Beach/Sanibel.